After almost 2 months of no ROMS for my Karbonn A25 viewers, I'm back with the most beautiful, More battery saving, Pure performance & the most awaited Android Lollipop Custom ROM for Karbonn A25. I bet you'll forget other ROMs after using this. I won't say its the best rom, i'll make you say that. 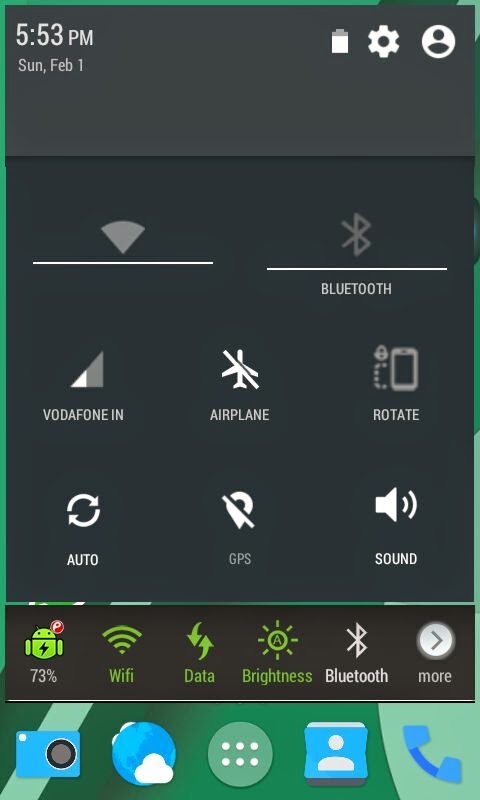 Pure Android L 5.0.1 Notification & Status bar. Not only theme but if you are tired of all the battery consuming ROMs then this would be the right choice according to me. Inbuilt Performance & Battery Optimization. 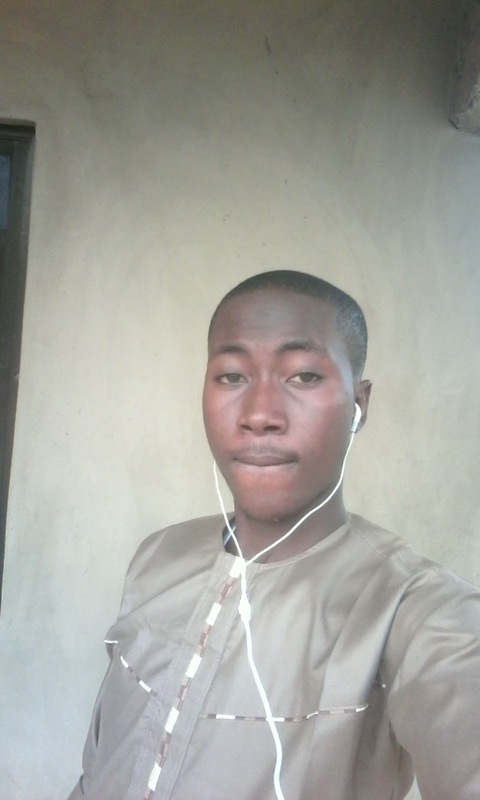 As said "Sweet are the fruits of adversity." the ROM is truely awesome & butter smooth. This is the best Android L ROM for any Mediatek ICS phone. Latest Android L 5.0.2 type Notification bar. 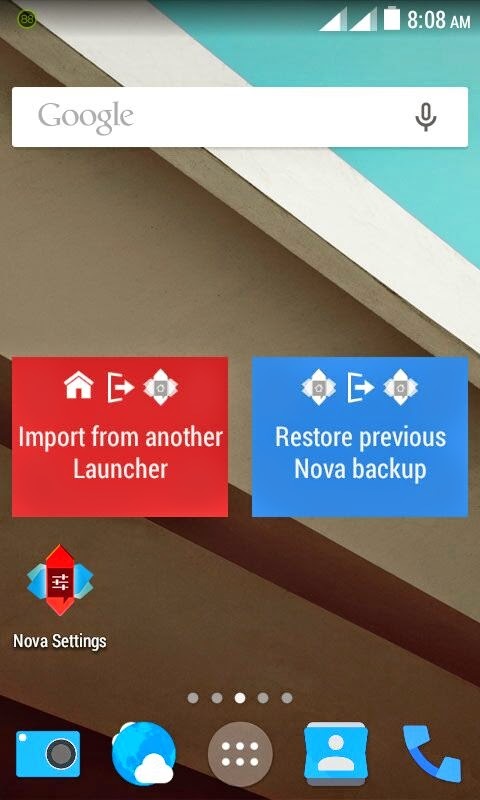 Latest Android L (Nova Launcher) for Speed & Interface. Lenovo Music App with lots of Audio Optimization. 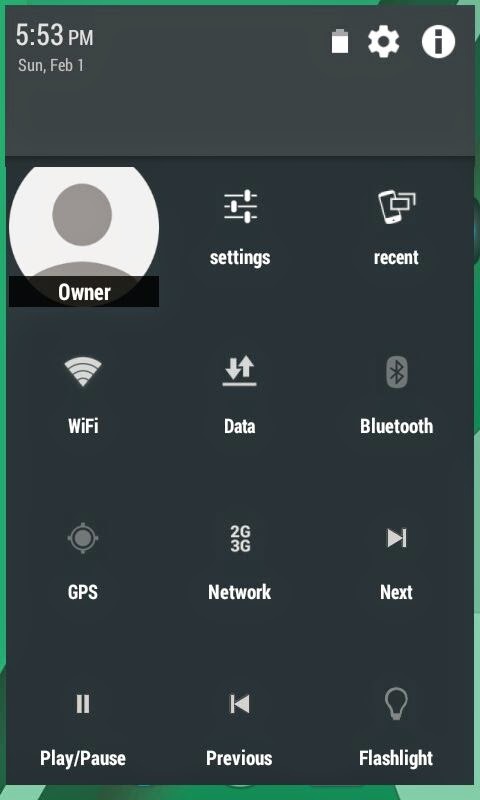 Nexus 5 Styled statusbar & Colors. Tinted Statusbar (Statusbar color changes as per App color). 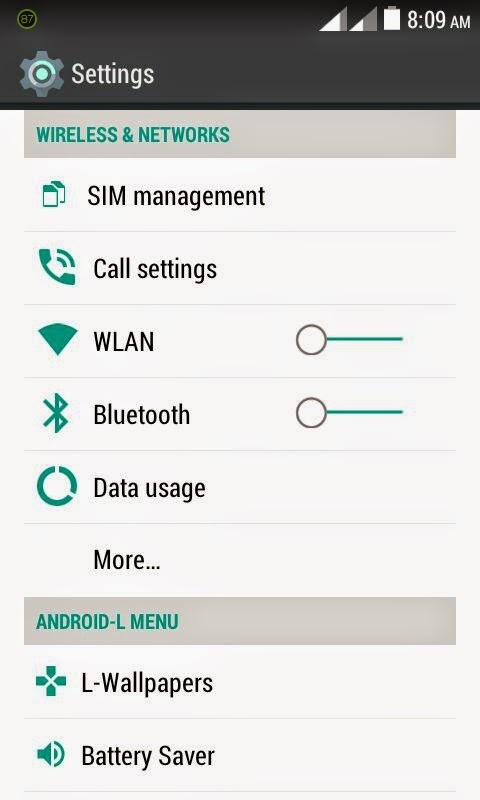 Settings Wlan & Bluetooth Android L type switches. Auto Sync, reboot & Power Off options. File manager & Root explorer. Pure Android L developer preview icons. Internal memory can be increased : Follow this guide. My friend didn't reported any bug while using the ROM for about a day. So, i would say that this ROM is completely bug free & Smoothest of all. But in case, if you found any bugs you can report about that in comment section. Don't forget to upload the screenshot for some serious bugs. 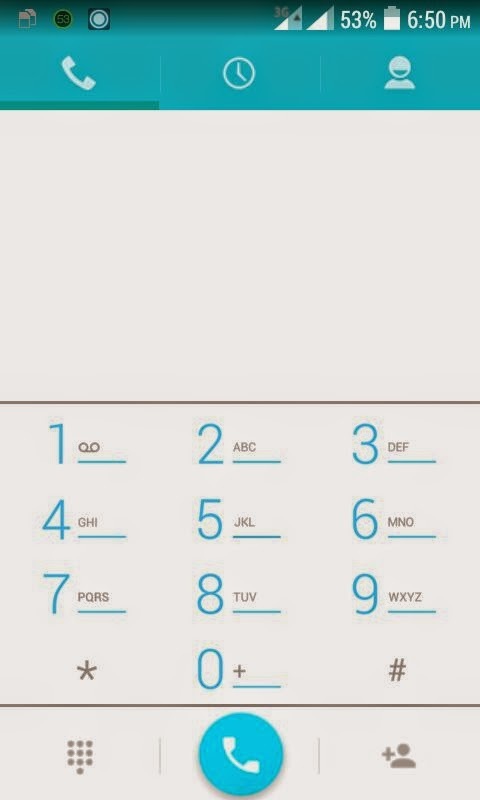 If you are facing any issues like no sound in call then remove L-call XDA app. 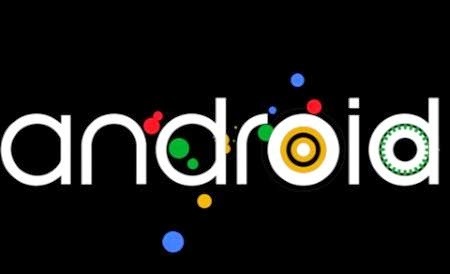 Link 1 : AndroidL Screenshost for A25. 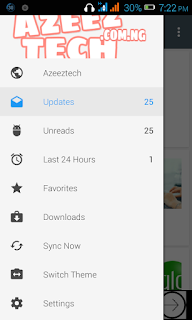 Link 2 : AndroidL Screenshost for A25. 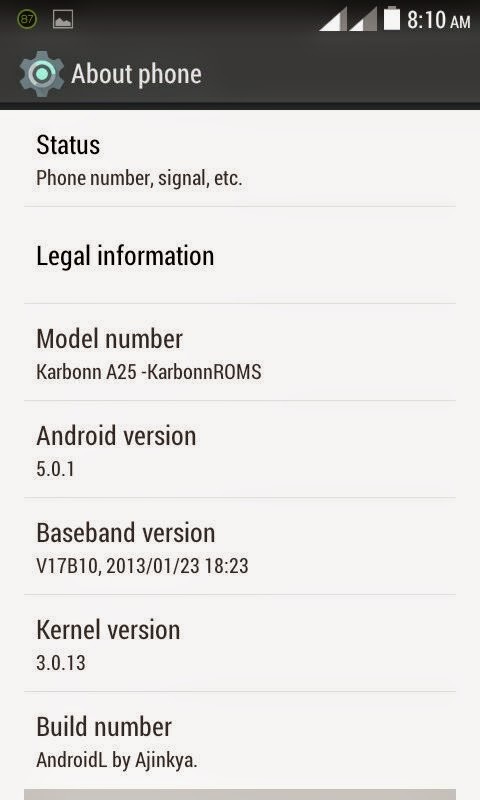 Link 1 : Android L Custom ROM for Karbonn A25. 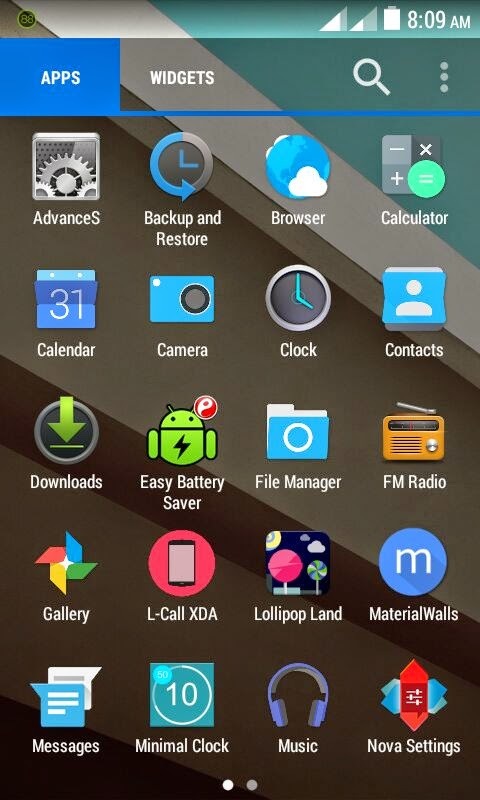 Link 2 : Android L Custom ROM for Karbonn A25. You need to have a rooted Karbonn A25 phone : How to Root A25. 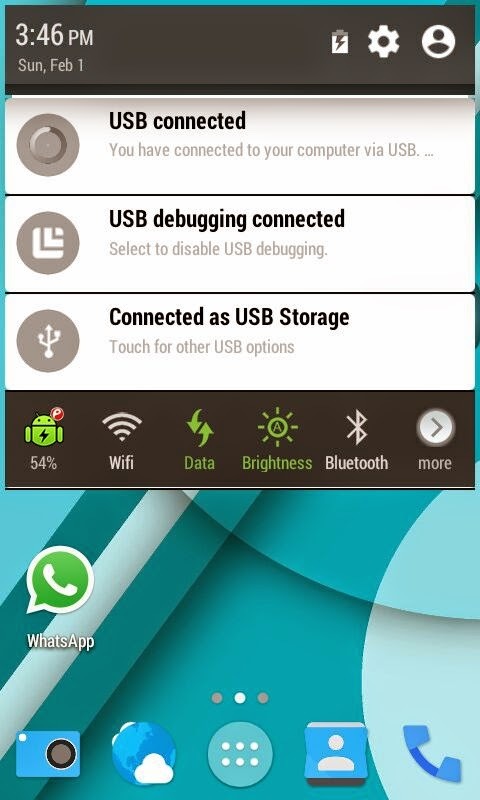 After rooting Install Clockworkmod custom recovery : Install CWM recovery. Install the ROM as mentioned in this post : Click here. That's all ! I hope you enjoy using this ROM & would also recommend to other Karbonn A25 user by sharing your thoughts & feedback regarding this ROM in comment section. Don't forget to +1 & Share this post. Hope to see you again here, Keep visiting !